Ben Stokes signs on for three more years at Durham: "I will give everything to the club"
Ben Stokes has signed a three-year contract extension with Durham. The new deal will keep the England allrounder with the county until the end of the 2021 summer. 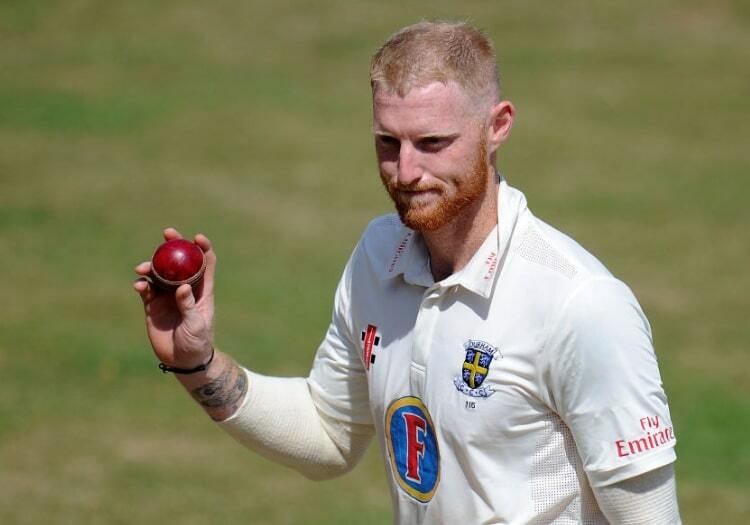 “I love playing for Durham and am delighted to be signing a new long-term deal at the county where I learned my trade,” Stokes said. Stokes made his debut for the county in 2009. He has since gone on to play in 52 Tests for his country.